After doing some non too exciting tasks today (paperwork *yawn* and tidying my craft room *more yawning*) I allowed myself a few moments with my water colour paints. 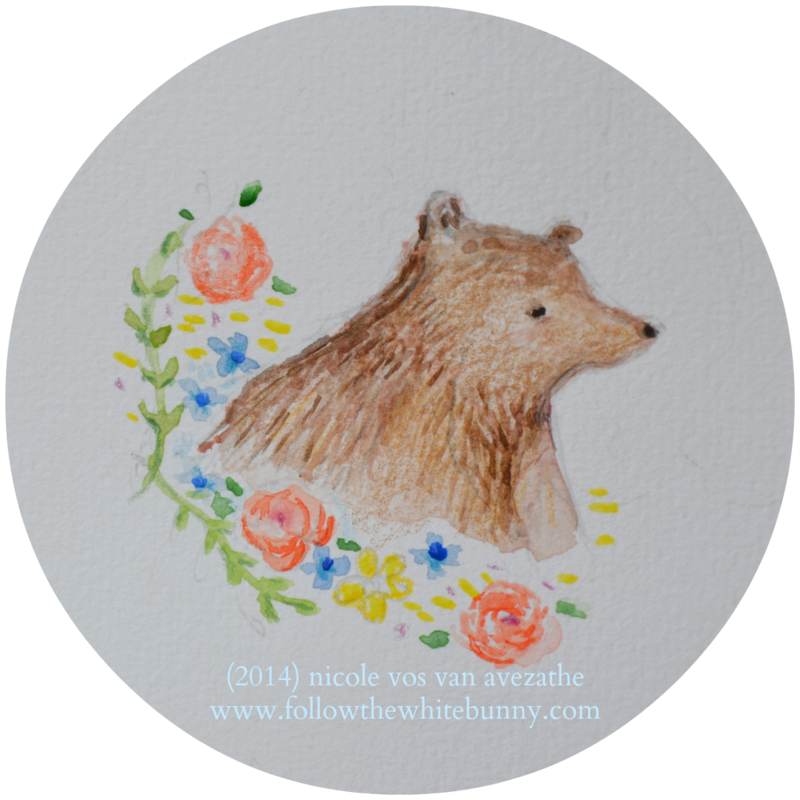 I decided on familiar subjects: flowers and bears. Not flowers and beards which also is a thing apparently.